Park, 65, had her removal from office confirmed by the country's top court earlier this month, ending her executive immunity. 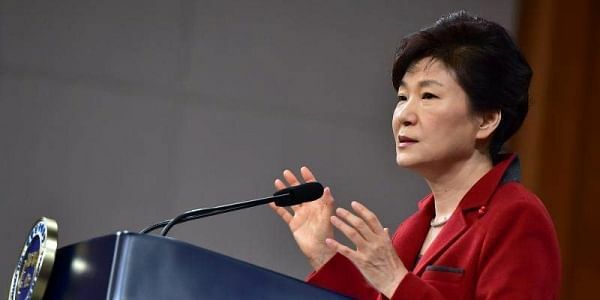 SEOUL: Prosecutors in South Korea will seek an arrest warrant for ousted president Park Geun-Hye, they said Monday, days after questioning her over the corruption and abuse of power scandal that brought her down. Her secret confidante and alleged accomplice Choi Soon-Sil is already on trial, and prosecutors said it would be "counter to the principle of fairness" if Park was not arrested.